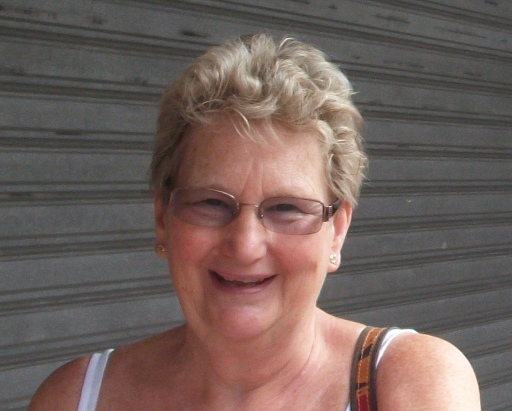 lornacooke | Lorna has published her first novel! I will be there to promote my book, I will sign copies of the paperback, dedicating them if anyone would like to buy one as a Christmas present. Father Christmas will be visiting in the afternoon! I wonder whether he will be buying? noun – the small, precise, or trivial details of something. So, how important in everyday life are these details? I have been criticised for my attention to detail in the past, particularly in my working life in meetings where I have been invited to put forward any concerns with regard to a new system being introduced which would affect the way in which my team would carry out their day to day tasks. Caught in the middle, by a team feeling it unfair that I’ve been sent to Paris to attend such a meeting (oh, the excitement of a meeting in Paris, they thought – the reality being a dull meeting room with the blinds closed after a short minibus ride there) and the European colleagues who were unconcerned by my worries and, naturally more concerned about how these changes would effect their side of things. Hmm, I had no intention of mentioning Brexit, but, my goodness, unless time is taken on both sides to attend to the minutiae there will be one almighty muddle far worse than a badly implemented computer system! I digress, but my point is that my book, The Primrose Door, does discuss the small details. It isn’t a thriller, my talents don’t yet lend themselves to my writing a thriller though I do love to read them, but it is a story of a family coping with an event that shocks them all. Throughout, they have to continue with life – work, school, shopping, eating seeing friends and family, all the things that one needs to do in order to carry on living as ‘normal’ a life as possible. Je m’appelle Lorna Cooke. Alan et moi avons rénové une maison à Kerzellec à partir de 1996. Petit à petit, tous les habitants du village sont devenus nos amis. Nous nous sommes établis définitivement en Bretagne en 2006. Les travaux terminés, j’ai pris plaisir à écrire un roman. “Primrose door” existe en anglais mais je voudrais bien le traduire en français. Quelqu’un pourrait peut-être m’aider dans cette tâche? Now I can, hopefully, continue writing the sequel. I had originally planned to start the sequel five years on from where this book finishes, but I have had complaints from friends who have read it who want to know what happens next! I feel very honoured that some readers feel that the characters have taken on a life of their own; it certainly feels that way to me when I write about them. So, I have ‘shelved’ the original sequel for now and am writing a new one that begins five months after The Primrose Door ends. All will be revealed in good time. Will be available very soon as a paperback. I survived the goat sitting without losing any goats, but a few did escape and had to be rounded up! Baby goats are expected very soon – there was one unexpected one born just before I began caring for them, but luckily for me none arrived while I was in charge. They kept me so busy that I didn’t write much more of my sequel, neither did I have a chance to write much here on my blog! Well, I did it last year and will be doing it again. I used to know nothing about goats but I am a quick learner. 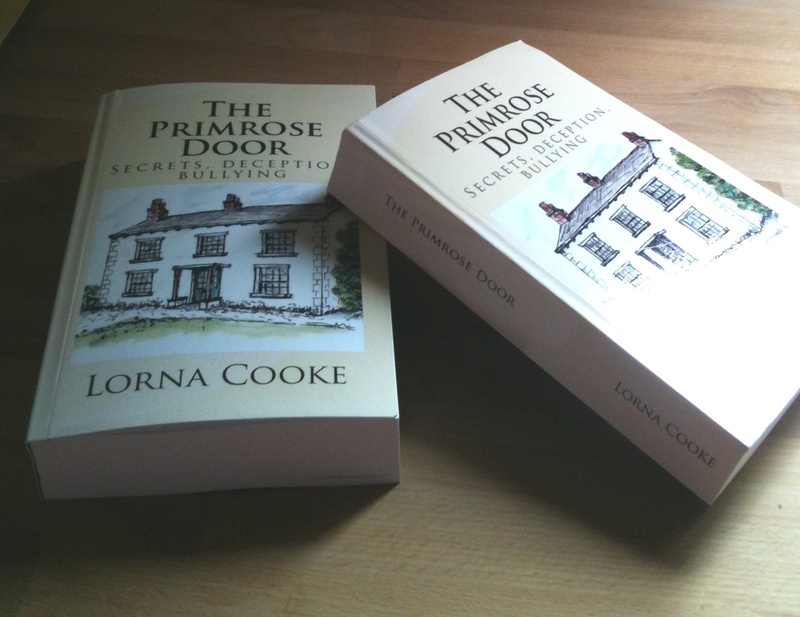 While I was at my friend’s mini smallholding, holding the fort as it were last time, I finished my novel; The Primrose Door. I am intending not only to progress further with the sequel when I am there but also to regale you all with tales of mischievous goats, Shetland pony, peacocks, various poultry and a gorgeous dog. Last time I was there it was winter; I am going this coming Thursday for ten days or so and I am hoping for better weather.